All bookings made on Vanitee are guaranteed by our Service Guidelines and Standards as well as our Trust & Safety Promise. 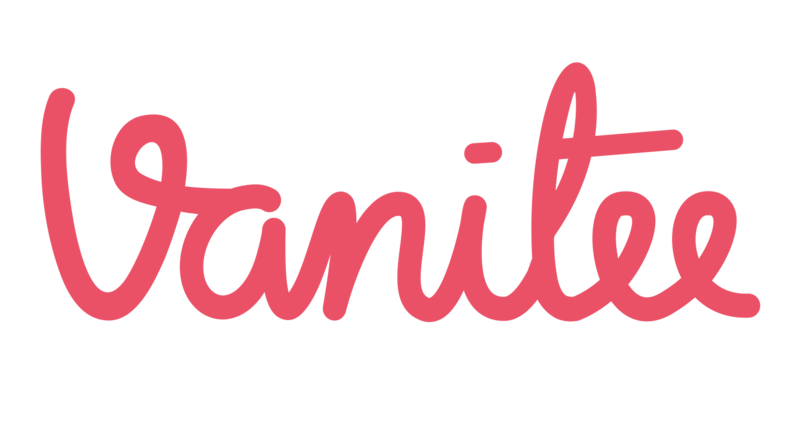 All Professionals on Vanitee are manually verified by our in-house team. We personally met every single Professional to run through our Service Guidelines and Standards and our Trust & Safety Promise. We ensure all their certificates and accolades are legitimated. All reviews can only be made by REAL Clients who have experienced the service from the Professionals. Every booking is guaranteed and confirmed as they are authorized by the Client's Credit Card. In the event of a no-show, Professionals can enforce their respective Cancellation Policies. Clients and Professionals are covered by our Client Refund Policy and Cancellation Policies respectively. We will handle all disputes personally. No robots will be in between you and us. Our Happiness Heroes are available 24/7. They're real humans, available around the clock, anywhere in the world. Contact Us.